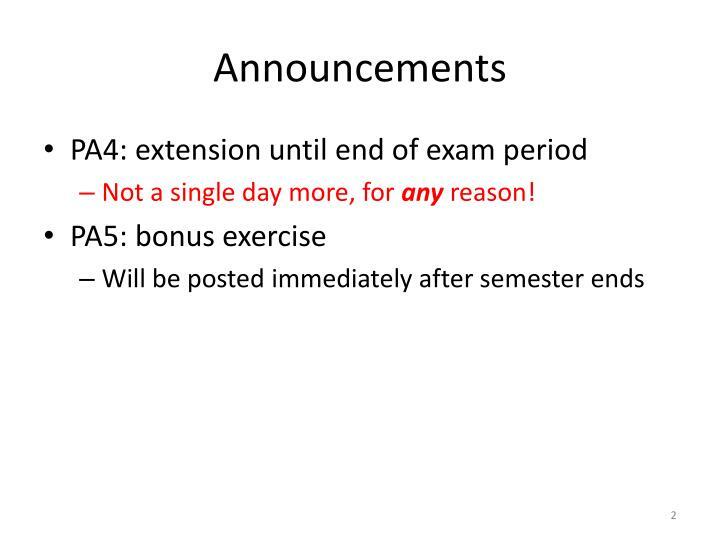 Not a single day more, for any reason! 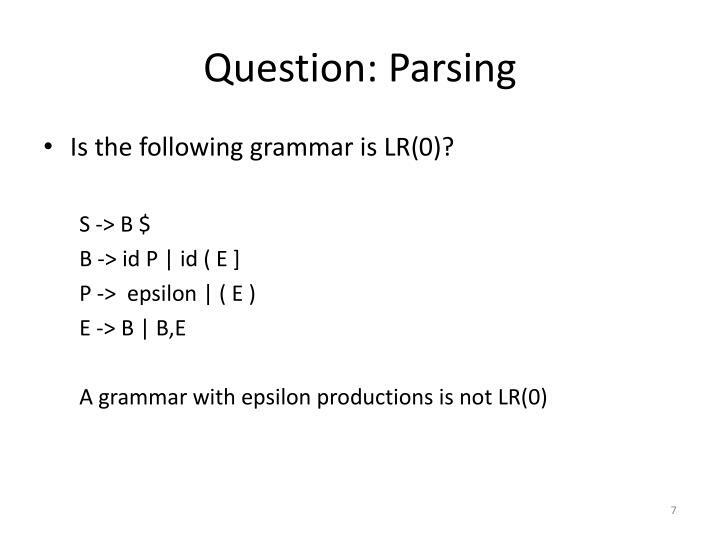 Is the following grammar is LR(0)? 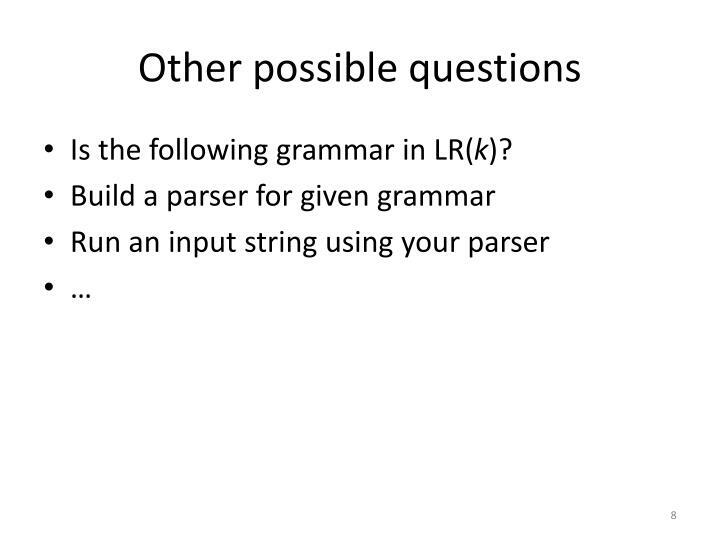 Is the following grammar in LR(k)? 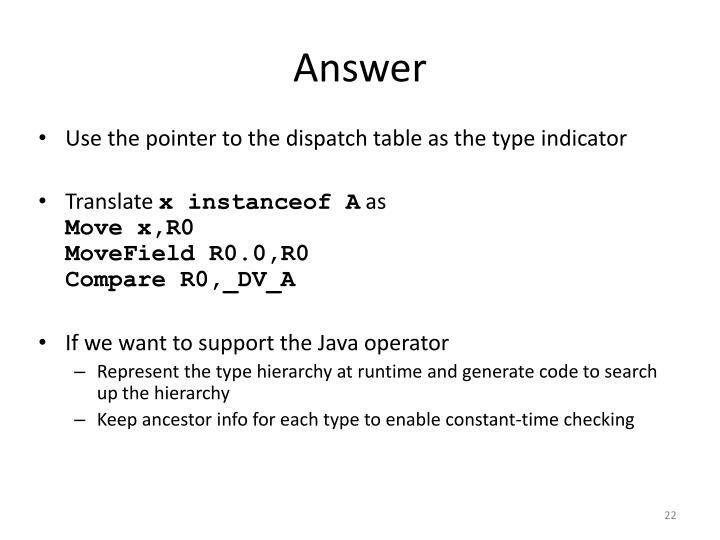 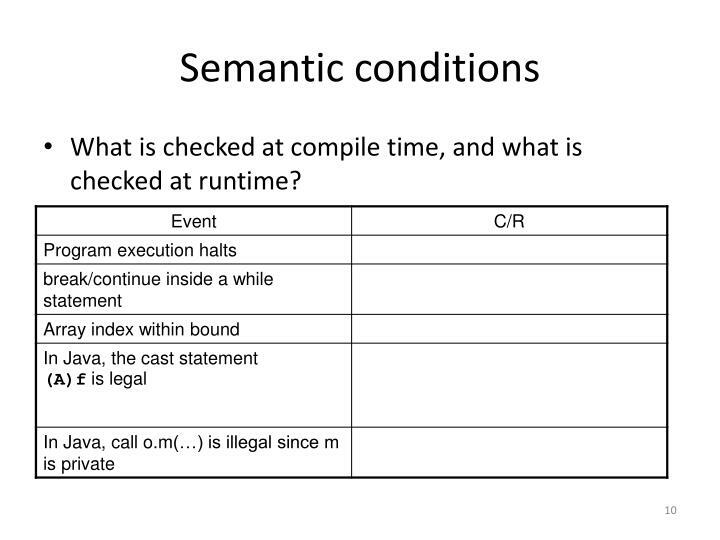 What is checked at compile time, and what is checked at runtime? 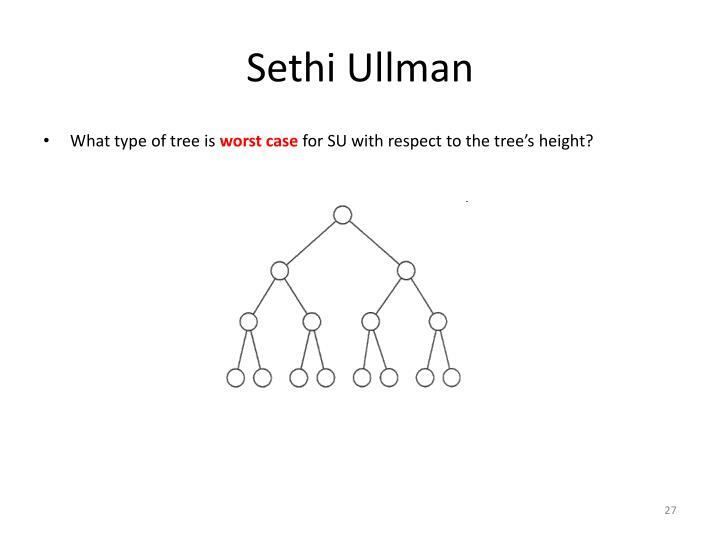 What type of tree is worst case for SU with respect to the tree’s height? 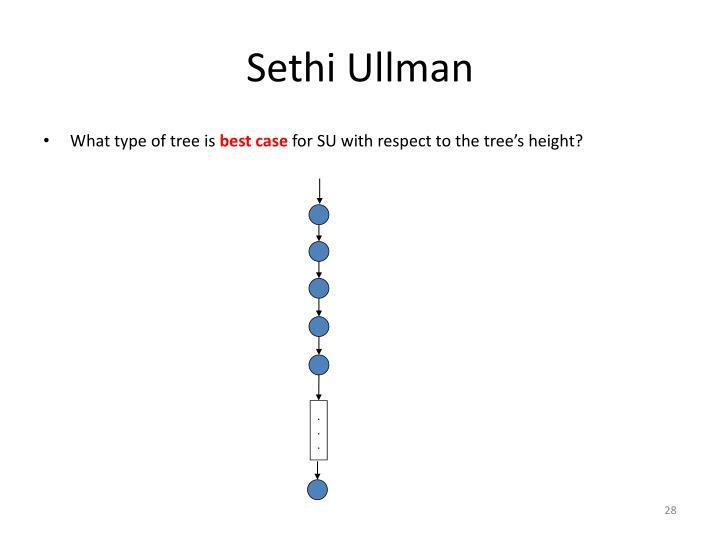 What type of tree is best casefor SU with respect to the tree’s height? 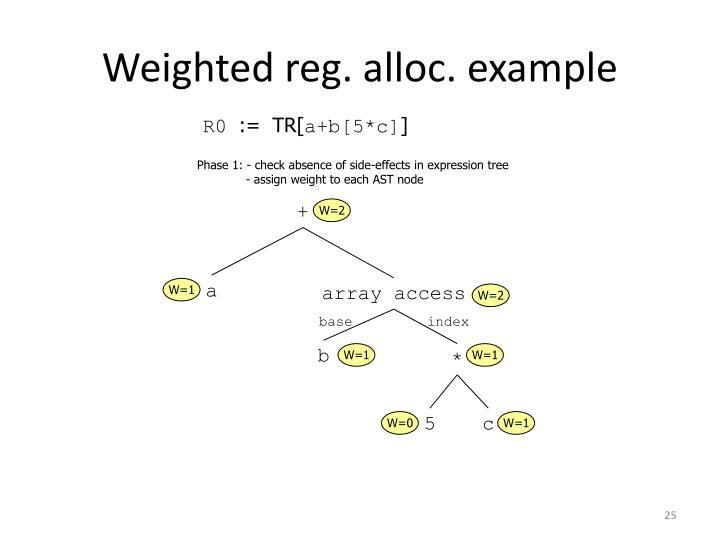 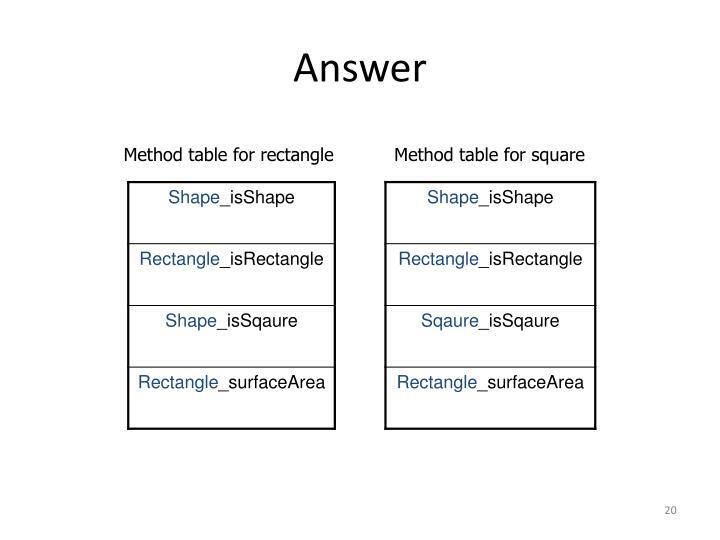 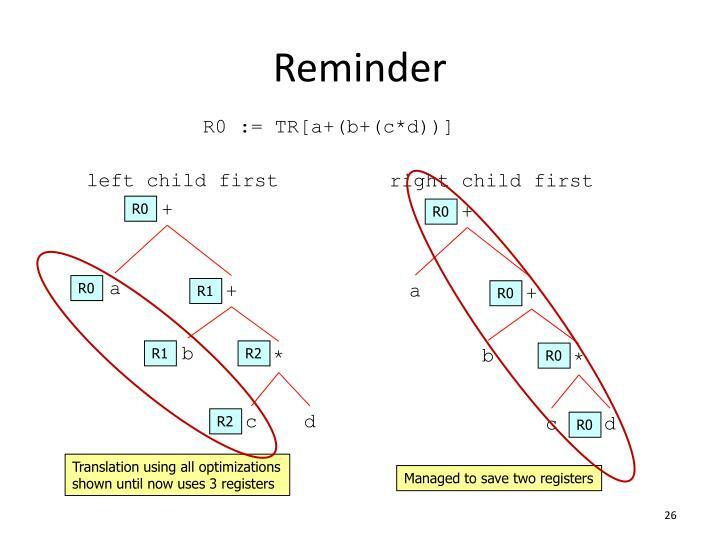 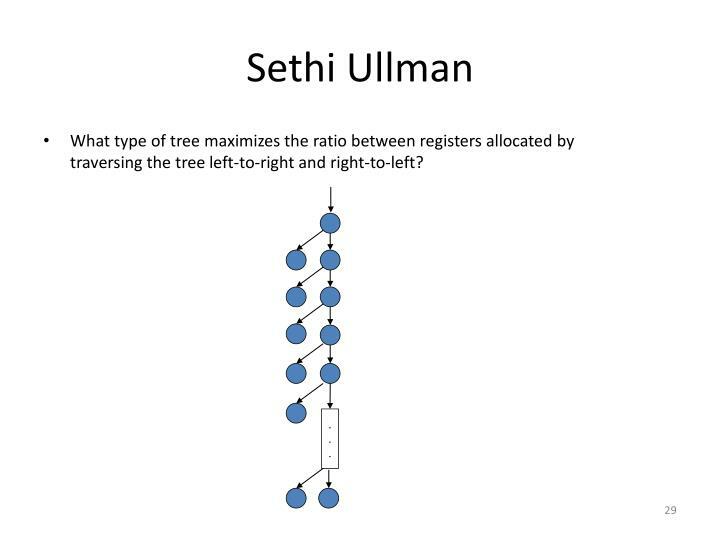 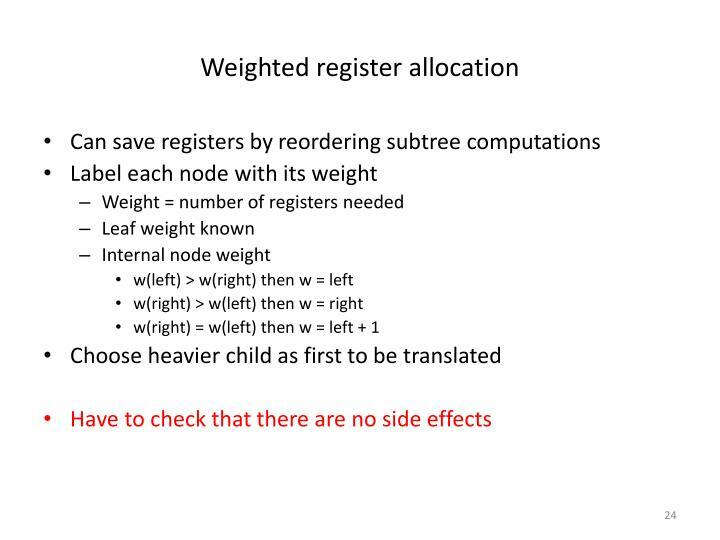 What type of tree maximizes the ratio between registers allocated by traversing the tree left-to-right and right-to-left? 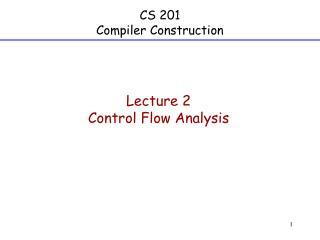 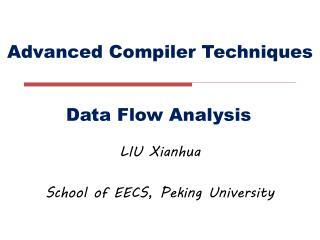 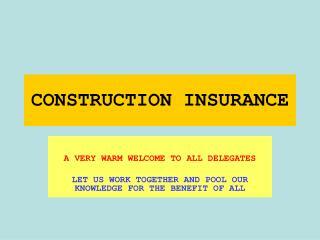 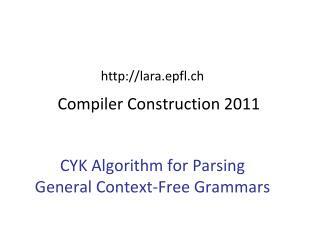 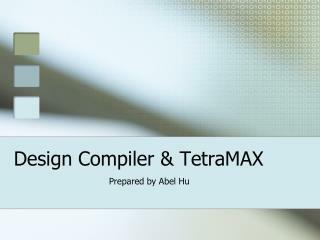 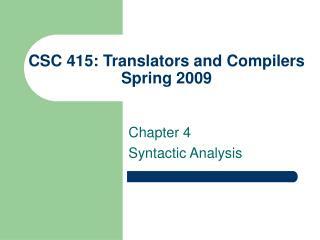 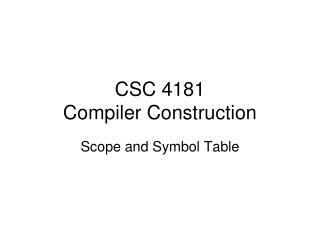 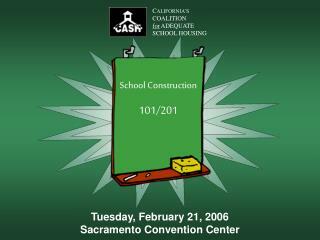 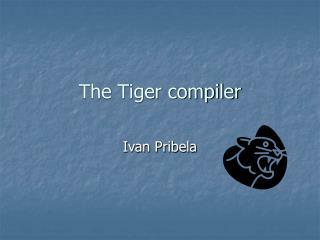 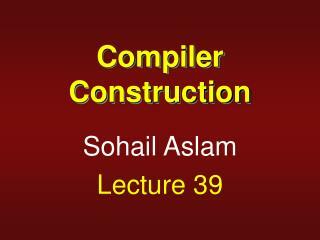 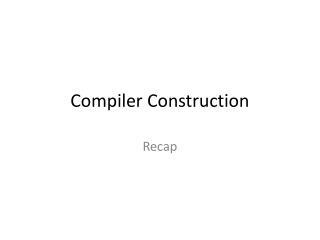 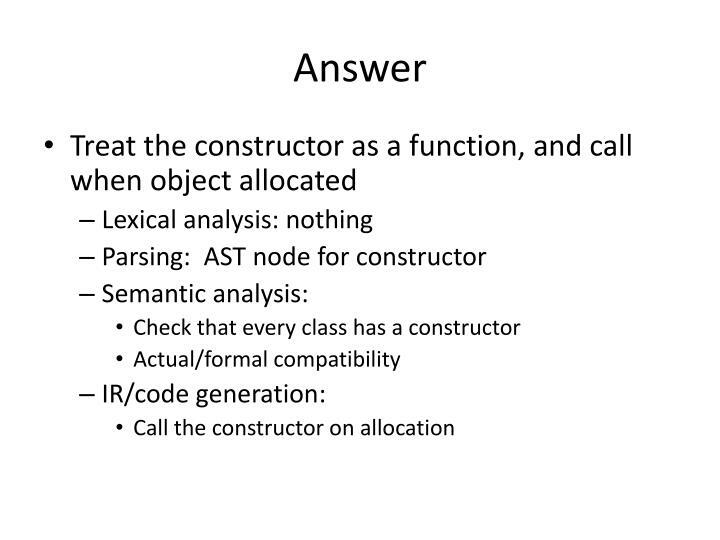 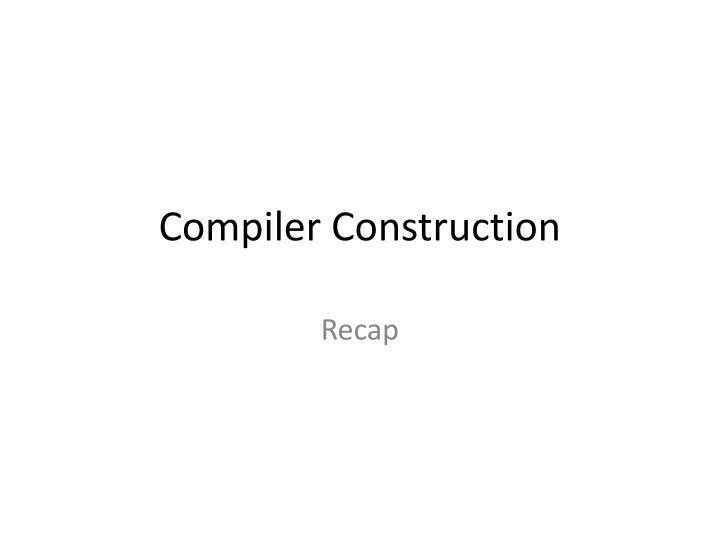 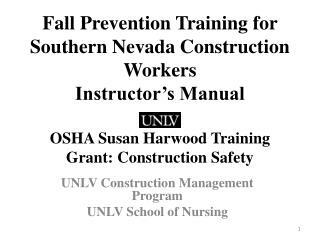 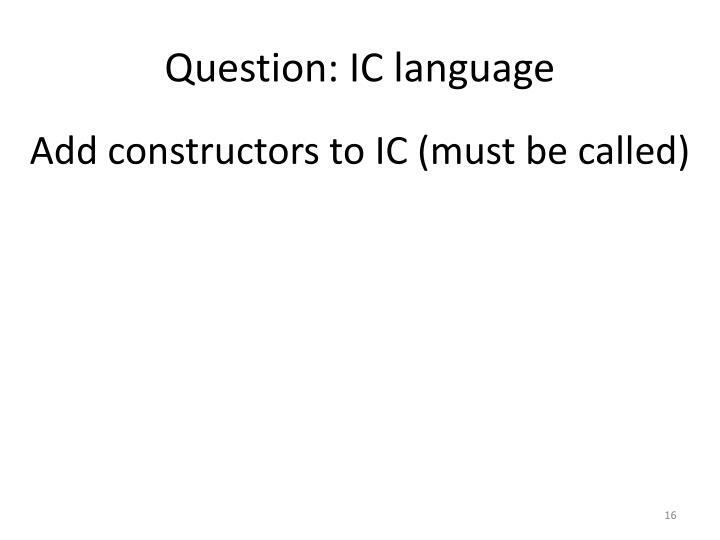 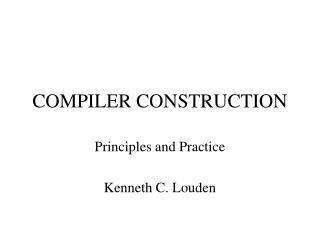 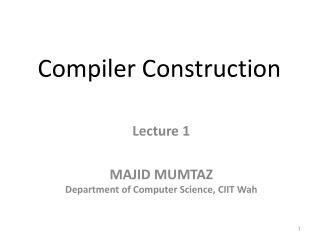 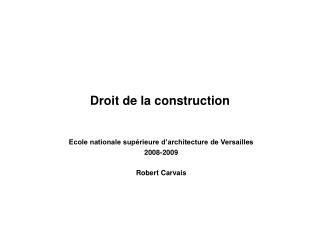 CSC 8505 Compiler Construction -. 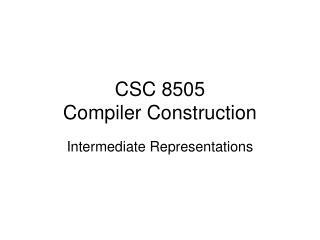 intermediate representations. 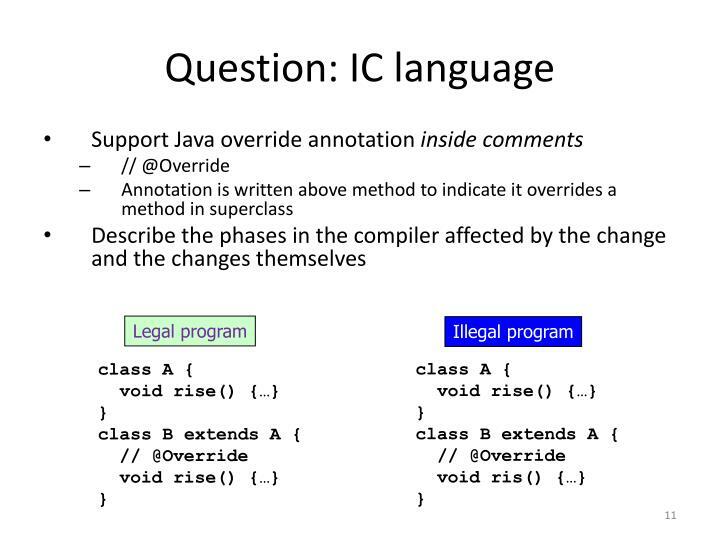 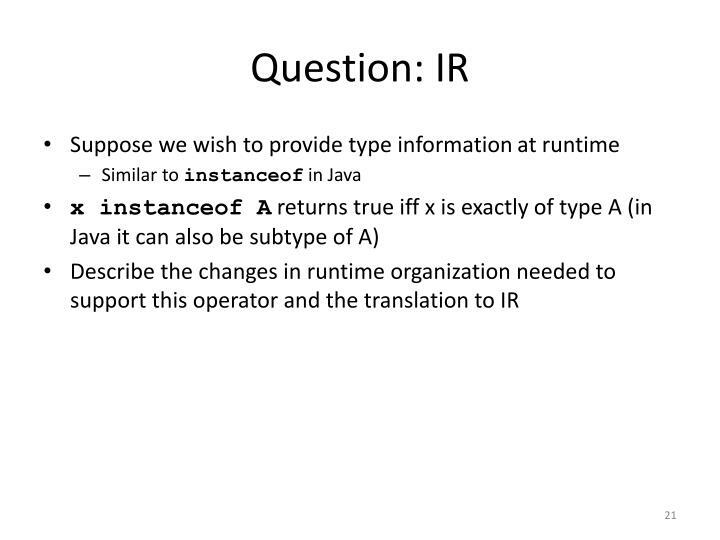 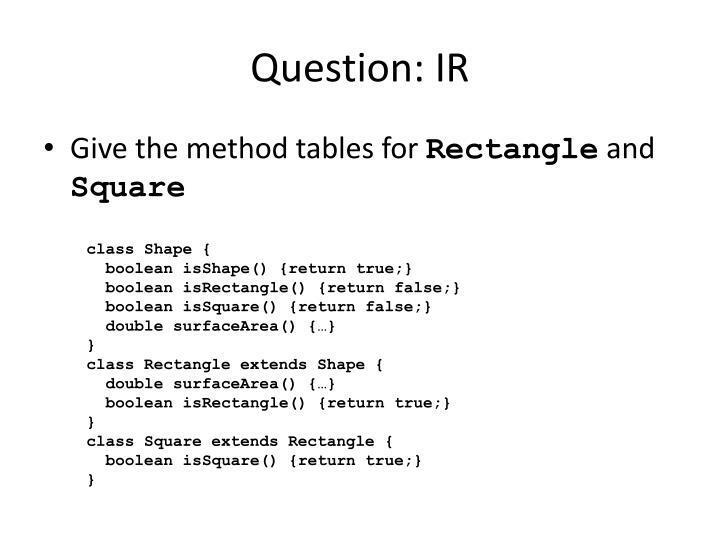 the role of intermediate code. 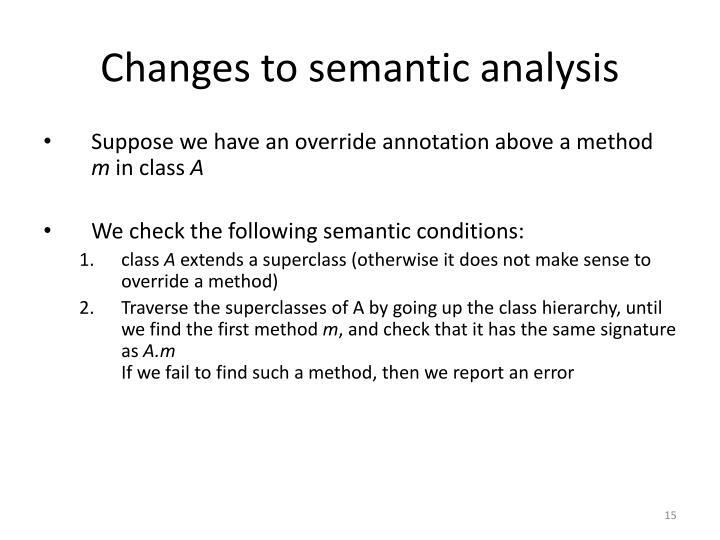 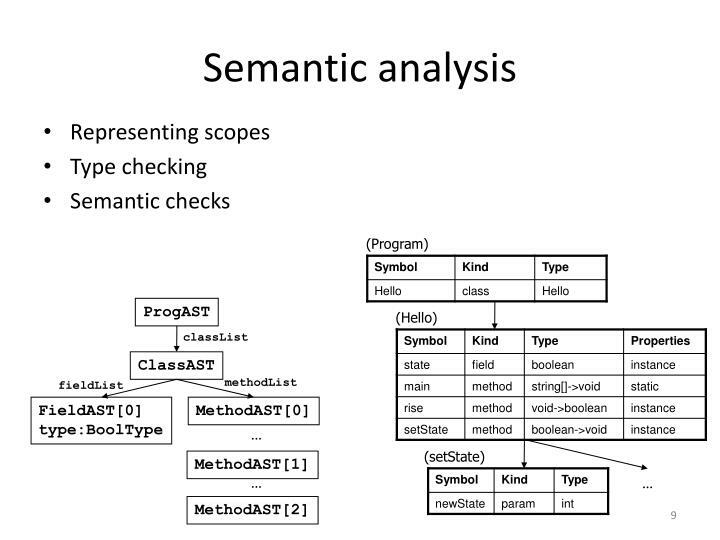 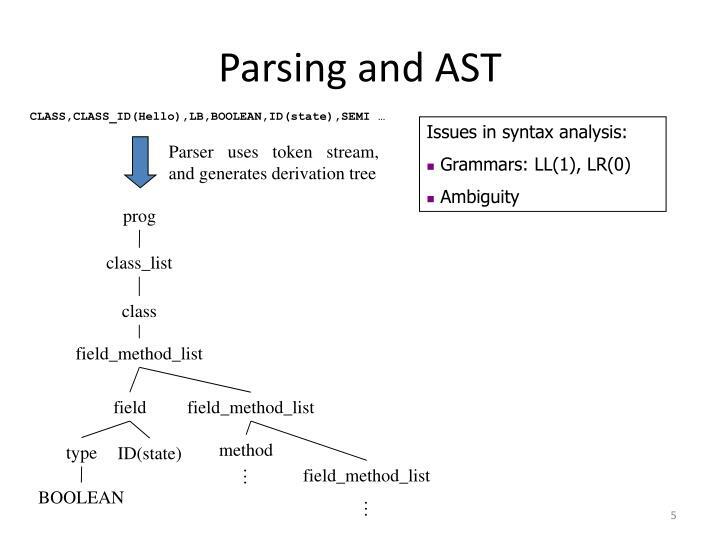 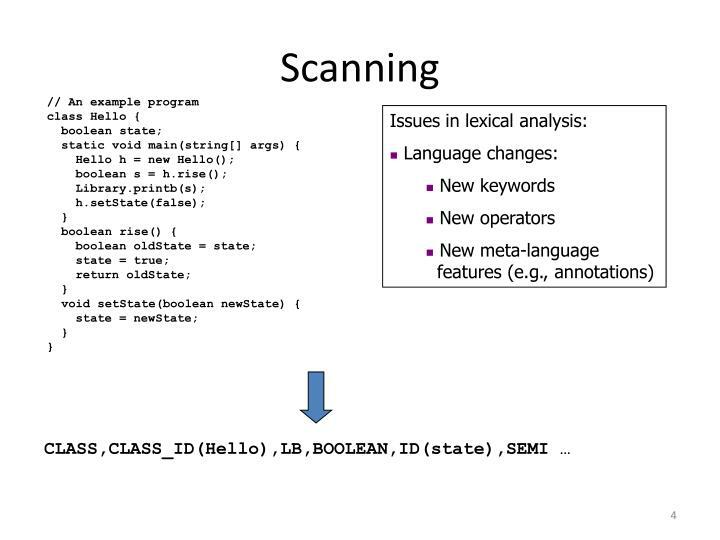 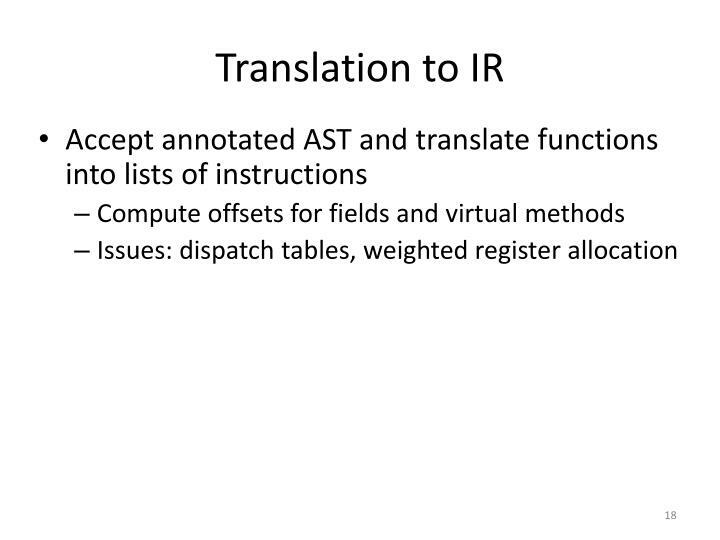 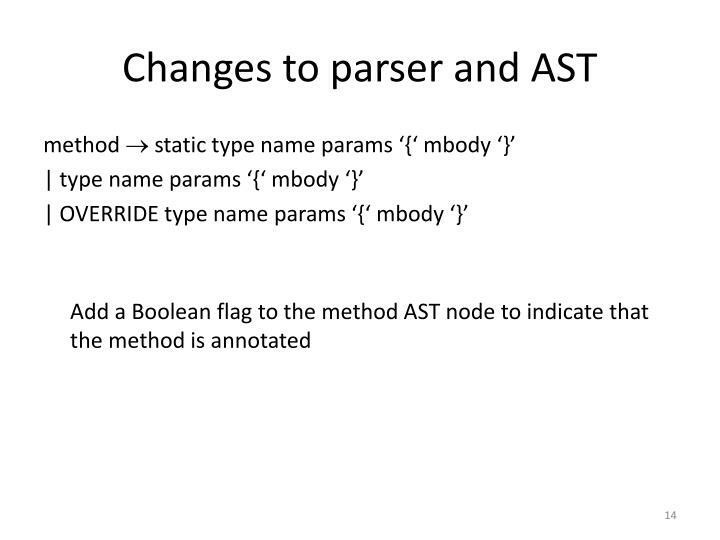 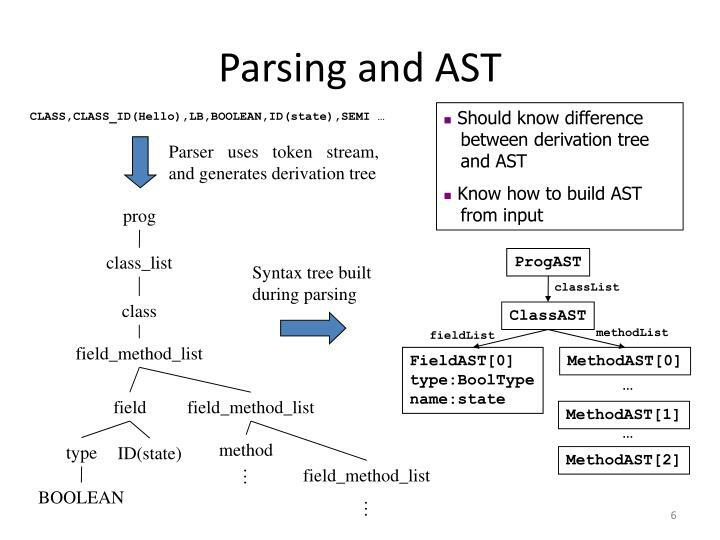 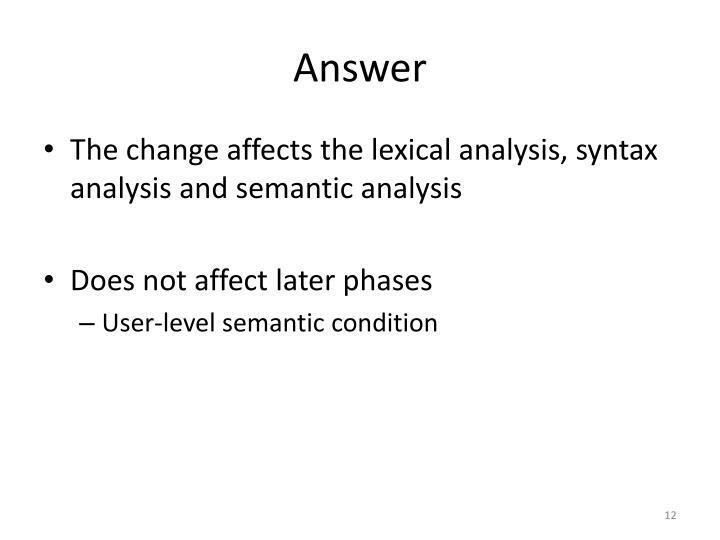 lexical analysis syntax analysis static checking. 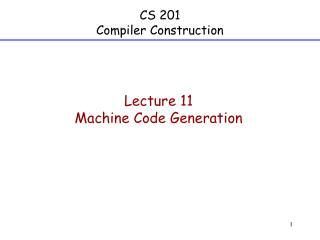 intermediate code generation. 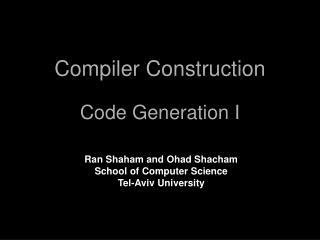 final code generation. 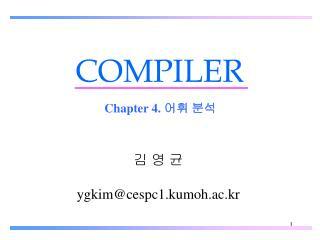 final code. 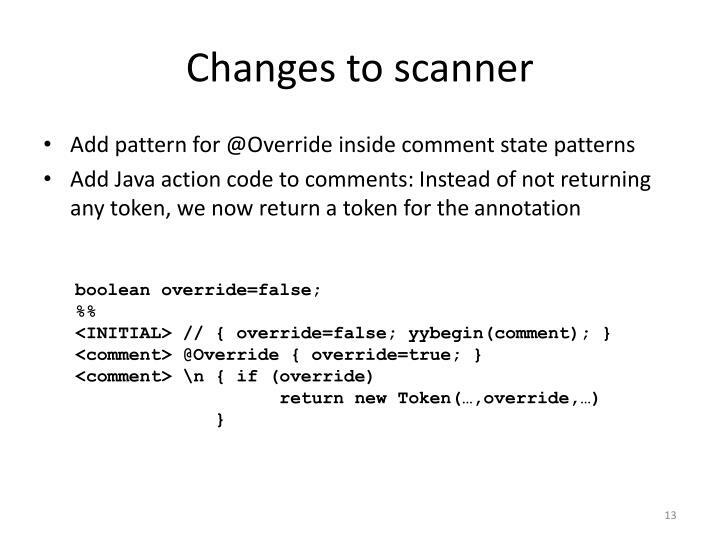 source code. 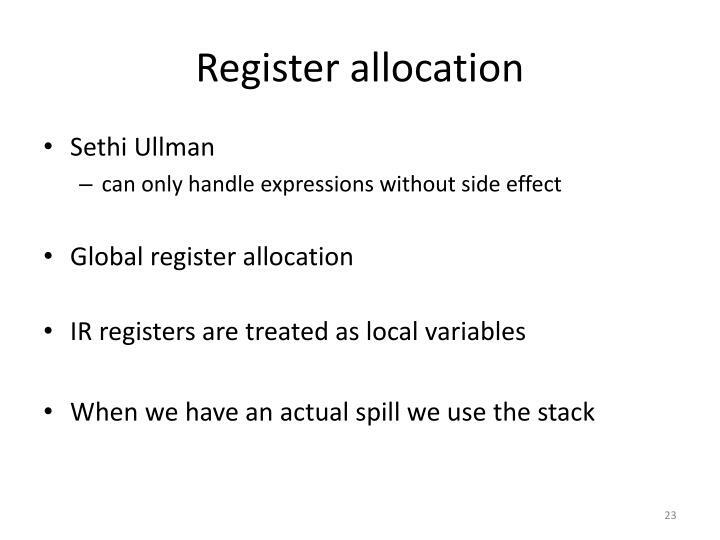 tokens.